For £9.50 a month you can get free evening and weekend calls to landlines. And £12.50 a month will get you unlimited calls to landlines both in the UK and 20 international countries including the US, Australia, France and, er, the Cocos Islands. As with O2’s mobile packages you can also add bolt-ons such as call barring and caller display for a small charge. Sally Cowdry, O2 managing director said customers will get “truly transparent and flexible pricing plans and convenient consolidated billing”. 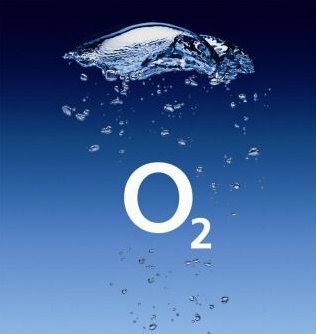 TechWatch is reporting that O2 subsidiary BE will also be adding a home phone service to its broadband packages later this year. Considering that a lot of people now rely on their mobile phones for phone calls and only have a landline to make broadband possible, we think it makes sense to have these two services under one banner. 12 month minimum term contract. To take O2 Home Phone you’ll need to have a BT landline already installed at your property, so that we can switch you over. You’ll also need to pick one of O2 home broadband packages – we don’t offer O2 Home Phone on its own. option 3 broadband , so i accepted and in december BT rung my wife and said the contract was being cancelled unles i went with them with my phoneline and they would restore the deal but would also increase the deal costs to 13.25 plus vat for option 3 unlimited ,i was so angry with them and asked them why they where breaking the contract they said because i did not have my phoneline with them it was their policy that option 3 must include the line rental service as well , i explained i was happy with the post office and had been with the post office for 7 years why the change of policy ?